There are emotions and worries tied into retirement. 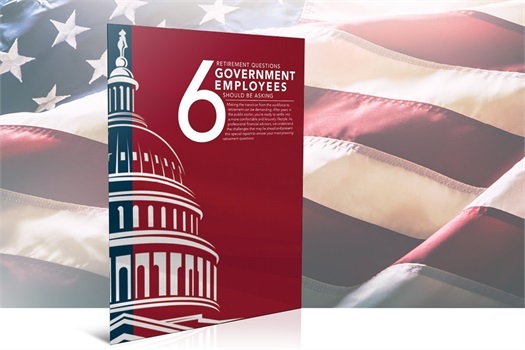 When it comes to government workers, you have additional challenges to consider when evaluating benefits and options. 59 1/2: Why is This Age so Important? What happens at 59 1/2? Plenty. Your may not be aware of all the advantages available at this special age. 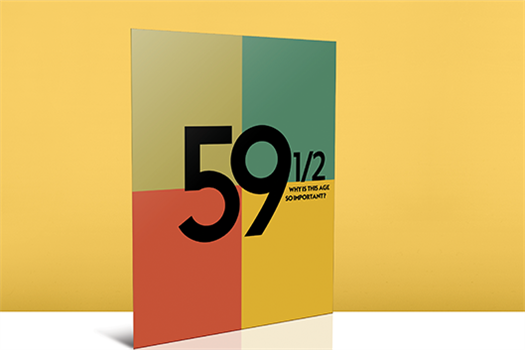 This e-book delves into what makes 59 1/2 so important and how to take advantage of it. 6 Important Financial Strategies for the 20 and 30-Somethings. 20 and 30-somethings have very different personal finance and investing priorities than their parents. We wrote this guide to help individuals in their 20s and 30s navigate the world of investing and personal finance. Social Security is a big concern for many Americans. 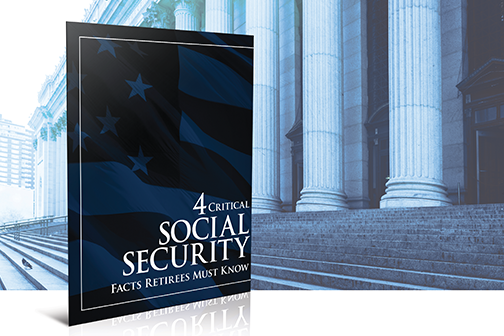 We encourage you to incorporate the principles and facts in this guide to your retirement strategy to help optimize your Social Security benefits. We care about all aspects of your wellness. 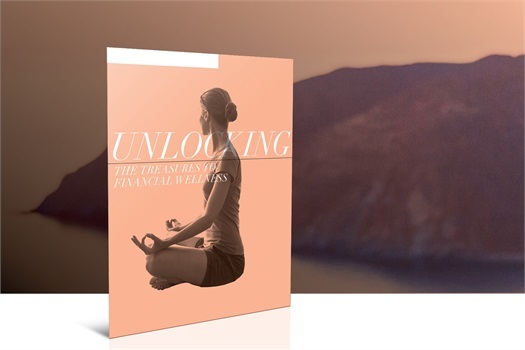 Stay financially fit with our guide to financial wellness. Success in life is about more than amassing wealth. It’s about the conscious legacy you leave behind for your loved ones, community, and society. 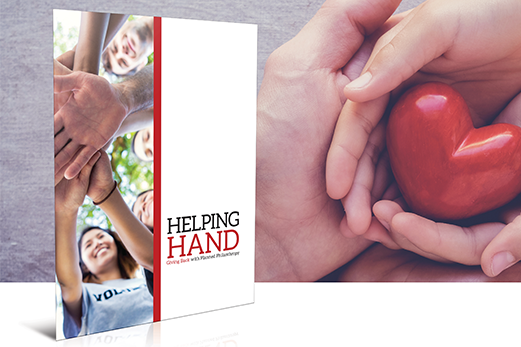 We created this special guide to share some of the financial and social benefits of a proactive approach to philanthropy. Investing may sound enticing. But how do you do it? 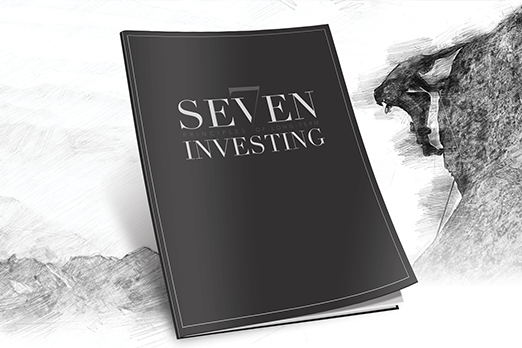 This guide provides you with the keys to smart investing for the long haul. 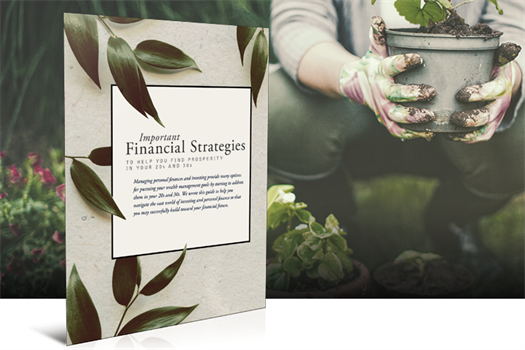 Discover how to invest wisely and responsibly and avoid the common traps and mistakes made by novice investors.